Teacher certification in Oregon is handled by the Teacher Standards and Practices Commission (TSPC), part of the state’s department of education. Before you can teach in any Oregon school, you will need to meet the requirements outlined by the TSPC. To do so, you’ll have to complete certain educational and experiential obligations – along with tests and background checks. Step 1 Enroll in a Teacher Education Program. Oregon requires that all incoming teachers hold at least a bachelor’s degree. If you do not earn your degree from a fully accredited institution, it will not be recognized by the Oregon State TSPC. A quality teaching degree track will include an official teacher training program which will be incorporated with a mentorship. The training program and accompanying mentorship are also requirements for certification. Start by getting a Fingerprint Handler Sheet and a 9×12 mailing envelope. Take both items with you to any police station, along with your ID (here’s a list of Oregon police departments and locations). 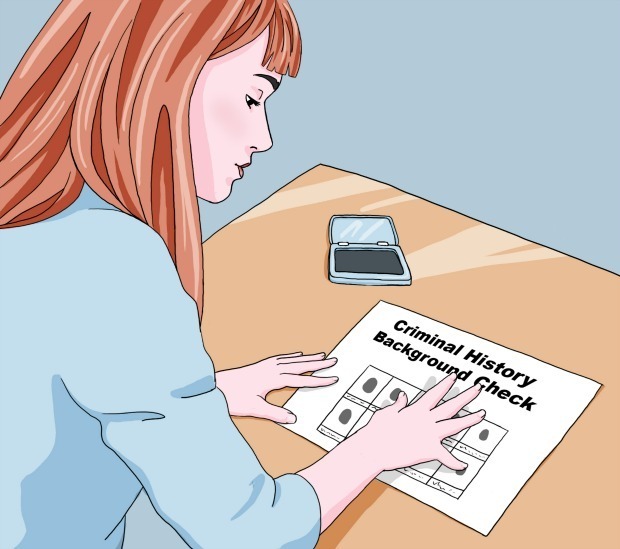 Ask an officer to take your prints to have a background check done for teacher certification. He or she will use an FBI fingerprint card to take your prints. Fill in the card with your personal information in front of the officer and have him or her fill out the handler sheet. The print-taker must then place the completed fingerprint card and handler sheet into the envelope you have provided, seal it, and sign it on the outside flap. You will mail this to the TSPC with the rest of your application materials upon completion. If this procedure is not followed or if you open the envelope once it has been sealed, your prints will not be accepted and you will have to start the entire process over – including paying any associated fees. Step 3 Take the required examinations. Oregon teaching candidates must pass three examinations to be considered for licensure.These should be taken through the Oregon Educator Licensure Assessments (ORELA) program. All teachers in all subjects and age levels need to show proficiency in fundamental academic subjects by passing a basic skills exam. The EAS will accomplish this for Oregon teacher candidates. It consists of 3 subtests, categorized by core subject area. You can take one subtest for $50, two for $75, or all three for $100. Even if you take the combined version of the test, each section will be timed independently. The study materials provided by ORELA can help you prepare. 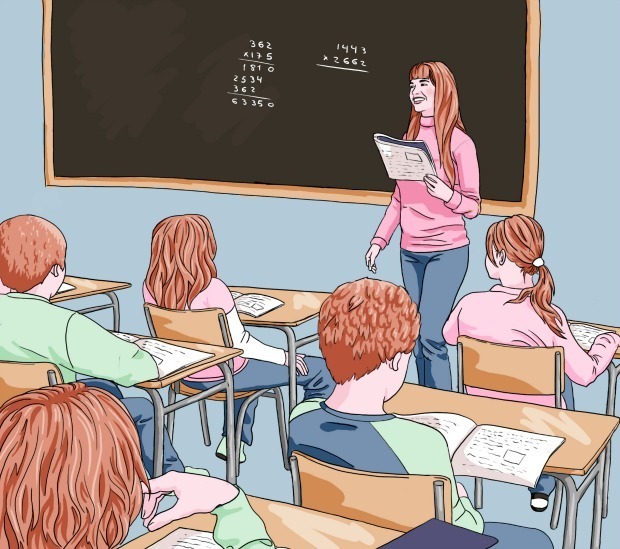 This exam is a particular requirement for future elementary teachers. Since you’ll need to create effective lesson plans in a variety of subjects, the board of education wants to verify your competency in those content areas. The exam is split into two subtests, each with its own subsections. The two subtests are timed independently, and you will receive 90 minutes for each. You can take subtests 1 and 2 on separate dates for $50 each, or you may take them both at one sitting for $95. 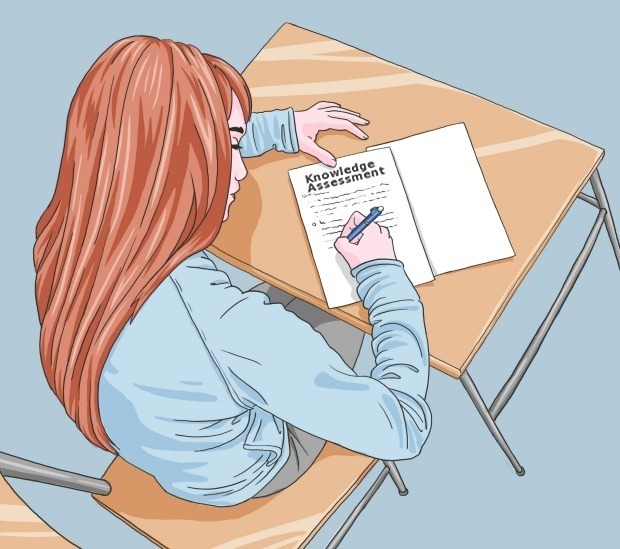 You can find a comprehensive collection of preparation materials for both subtests on this page. All Oregon teacher candidates will need to show that they have passed this approved civil rights exam, which focuses on one’s understanding of and sensitivity to student civil rights. Previously, certain workshops or other programs were accepted as an equivalent to passing the exam. This is no longer the case, and all applicants must take the test with no exceptions. There are two subareas that make up this exam. The fee for this test is $130 (non-refundable), payable at the time of registration. Look here for preparation materials from the test makers. When you register for any of these tests, you will be given information about testing center rules and asked to agree to them. This means that if you choose to break any of these rules on test day, you may be disqualified from testing – so review the rules and take them seriously. They are in place to protect the integrity of these examinations. To find ORELA testing centers in Oregon, try using this tool. Step 4 Get the required Experience. At some point during your teacher training program, you will complete a period of supervised student teaching. You’ll have to be in good standing with your school and with your department to be eligible for placement. If you qualify, your instructors and/or advisors will help to put you in touch with a school offering student teacher mentorships. During your mentorship, you will teach an elementary class while under the guidance of an experienced elementary teacher. You may be expected to lead students through activities, lessons, evaluations, field trips, and more. You will also observe your supervising teacher as he or she teaches the class. Your mentorship is more than a chance to exercise your skills in a classroom, it’s also a chance to learn how to function within a professional educational environment. Since you will be interacting with everyone from students to parents and school administrators, you must conduct yourself in a friendly and appropriate way at all times. This is a good opportunity to learn from any constructive criticism and to develop your professionalism and interpersonal skills. Talk to your advisors at school about what you can do to maximize the experience and to do a great job. They can often give you some insight into what your supervising teacher (who will be determining whether you should be recommended for licensure at the end of your mentorship) will be looking for when evaluating you. It’s always a good idea to take notes and to pay particular attention to the way your mentor handles unexpected problems in the classroom when they arise. Step 5 Complete required documentation and Apply for Certification. When you’ve completed all of the tasks necessary, you will be permitted to seek licensure. Visit the TSPC website and start an “educator e-account.”Once you have done so, you can put together your application packet and send it in. Here is what to include. If the following items have not already been electronically submitted by the schools and agencies listed, you will need to include them in your packet as well. If you want to pay with a debit or credit card, you can do so by calling (503) 378-3586 or you can fill out and mail in a credit card payment form. Note that your application will not be processed until payment is received. Oregon’s application form has a section with questions regarding your personal character. Be sure to answer these, as they are not optional and your application will be rejected as incomplete if you don’t.